Game of Thrones S8 E1 Review: Delightful! The final season of Game of Thrones is here! The first episode aired and was a delight!The only time swords made an appearance was in a scene with Jon Snow and Arya Stark.The opening episode was entertaining overall. 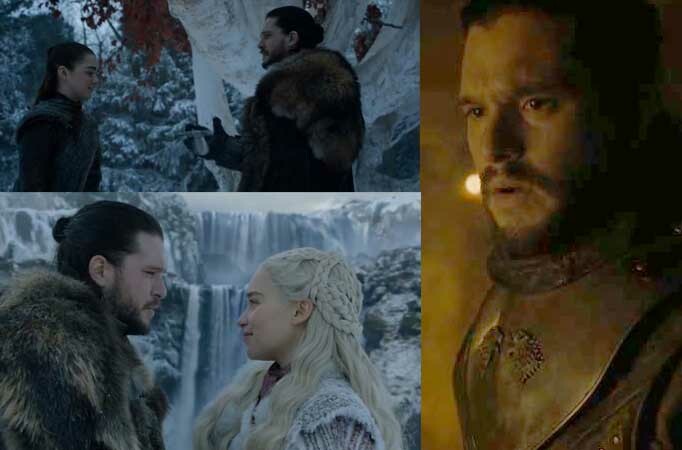 Each scene was meaningful, and the dialogues were both powerful and nostalgic of the past seasons.The episode focuses on the reunions of Jon Snow with his sisters, Sansa and Stark, and his brother Bran.All in all, each frame keeps us glued to the edge of our seats. And for once, we do not have any negative to mention. Don’t miss this one!